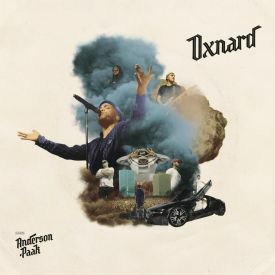 This is definitely a departure from his more west-coast experimental sounds of Oxnard to a more comfortable groovy neo-soul like on his first two projects Venice and Malibu. I definitely had mixed-results on his last album, but the highs were much higher on there than on here. The lyrics and themes on here aren't as strong as his previous materials that brings this album being my least favourite I listen of him so far. The features on here at the most part do bring their A-game, but when some of the structure of the songs feel like middle of the road rnb it makes me as a fan a tad disappointed. 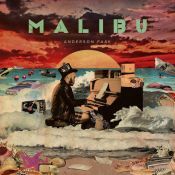 I think on this album he went more on his comfort-zone that didnt had it personal struggles on Malibu or its huge scale of sounds like Oxnard.